As we just get started with 2018 we still take the time to look back on the not-so-distant 2017 and all of its “best of” lists. From best trends, to best foods, movies, events, and more – we often try to quantify a year into a compact bullet list. 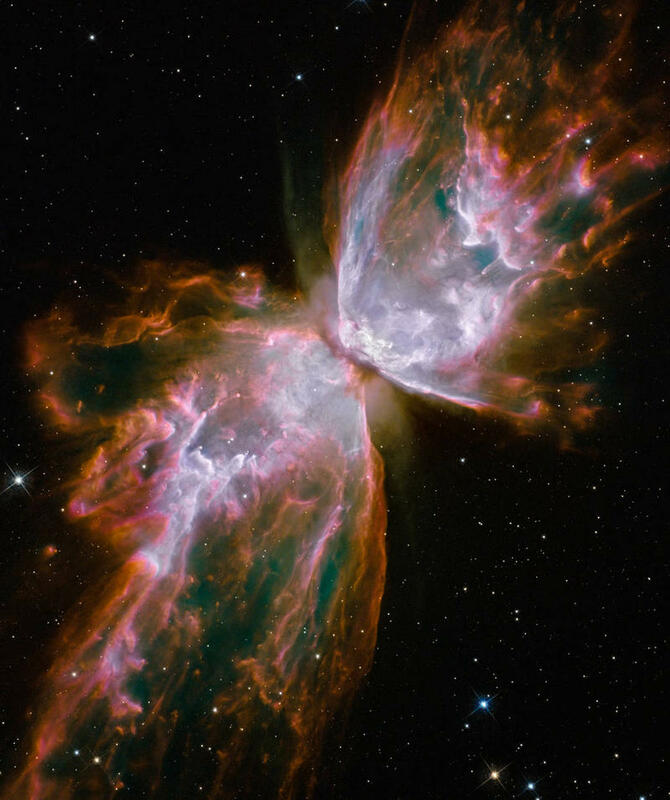 One area that is often overlooked in your “best of” scrolling is the best of astronomy. 2017 was an incredibly exciting year for space – from the discovery of gravitational waves, to the solar eclipse, and capturing the most detailed photo of Earth ever taken from space. Lake Effect's Bonnie North with astronomy contributor Jean Creighton. 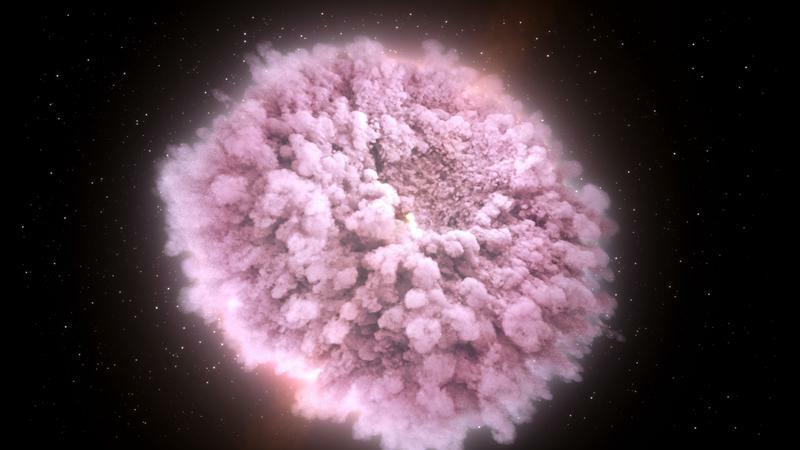 "This was a powerful enough event that it sent gravitational waves to us 130 million light years away...Not to mention that there was all this bonus stuff, like the fact that the light signals came so close together- we had a gamma ray burst and the gravitational wave event within a few seconds of each other. That tells us that gravitational waves really do travel very, very close to the speed of light," explains Creighton. "Also, part of the observation told us that...the gold that you are wearing was likely produced by mergers of neutron stars," she adds. The corona of the sun seen during the total solar eclipse on 22nd July 2009 from Samne ghat of the Ganges at Varanasi,India. "It was so gratifying that we had decent enough weather that we got to see that itty bitty sliver of the sun. 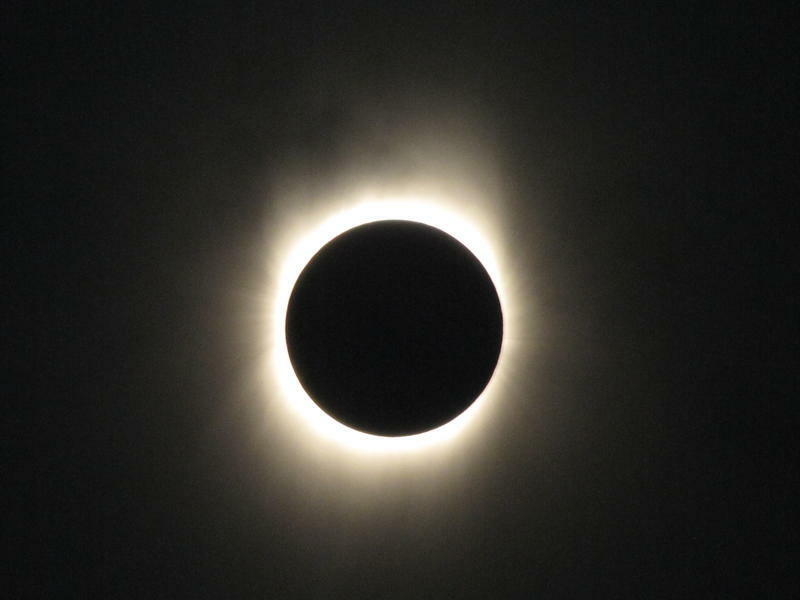 We did not in Milwaukee get totality...but even the partial solar eclipse was very impressive, indeed," Creighton recalls. "Note to self, in April 2024 we have another total solar eclipse that will be visible in the eastern part of the US, so listeners might want to put that in their calendar." 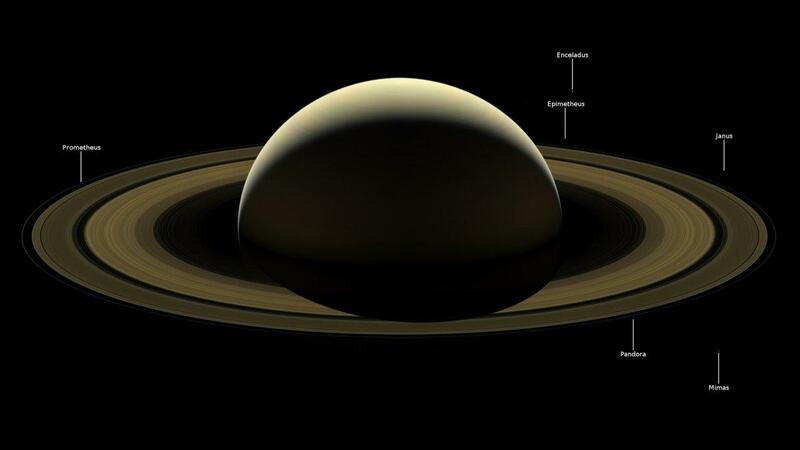 "The Cassini spacecraft that had been orbiting the system of Saturn for 13 years was, this September, "deep-sixed" into Saturn," Creighton explains. "People sometimes wonder, 'Why would you take a perfectly lovely spacecraft and destroy it?' Well, it's days were numbered anyway." It turns out that NASA was worried that the spacecraft would run out of fuel and crash into one of Saturn's potentially more habitable moons, and so the agency crashed it into Saturn itself. 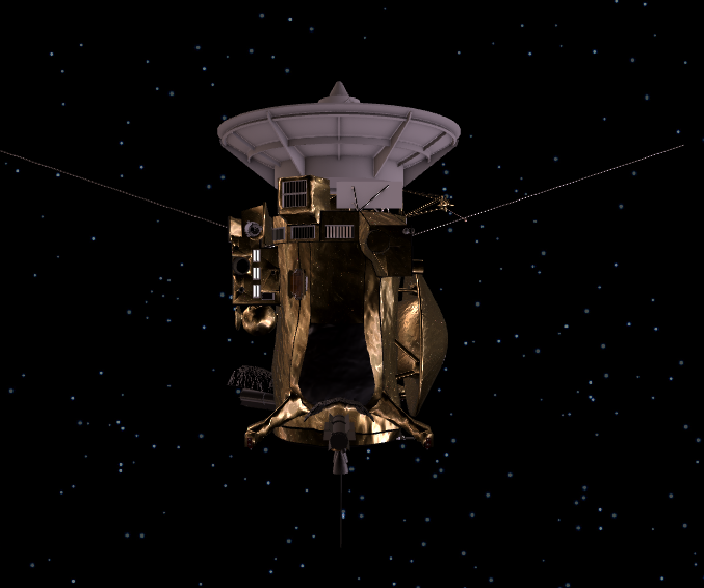 "We wanted to make sure that we didn't accidentally contaminate the moons of Saturn with the bacteria the spacecraft would inevitably have," notes Creighton. "[On top of that] Enceladus [one of Saturn's moons] has been such a wonderful surprise because we found, in its plumes, vapor water...maybe it's our own debris that we found, but that would be terribly disappointing." Exoplanets Discovered in the "Life Zone"
This illustration shows the possible surface of TRAPPIST-1f, one of the newly discovered planets in the TRAPPIST-1 system. 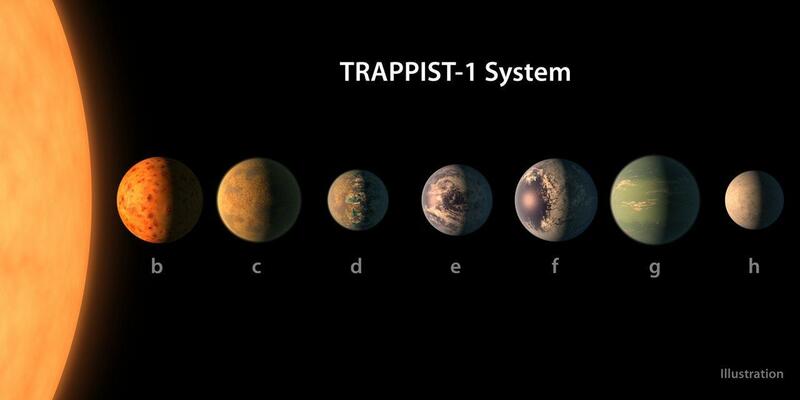 "We found seven earth-like planets that are in, mostly, the 'life zone.' That's where water is not too hot, not too cold, and principally you could have water liquid," says Creighton. "In the last 20 years, the more we look, the more exoplanets we find, the more promising they seem to be. I think it's just a matter of time, and maybe not that much time, before we identify a place that really truly has all the ingredients, everything is ready for us to dig a little deeper in its atmosphere to see: can we find proof of life there?" The days have been getting shorter since mid-June - the Summer Solstice, but now things start to get serious. As we near the Autumn Equinox, the point at which night is a larger part of our lives than day, our days will continue to get shorter. "The sun is going to rise due east and it’s going to set due west. 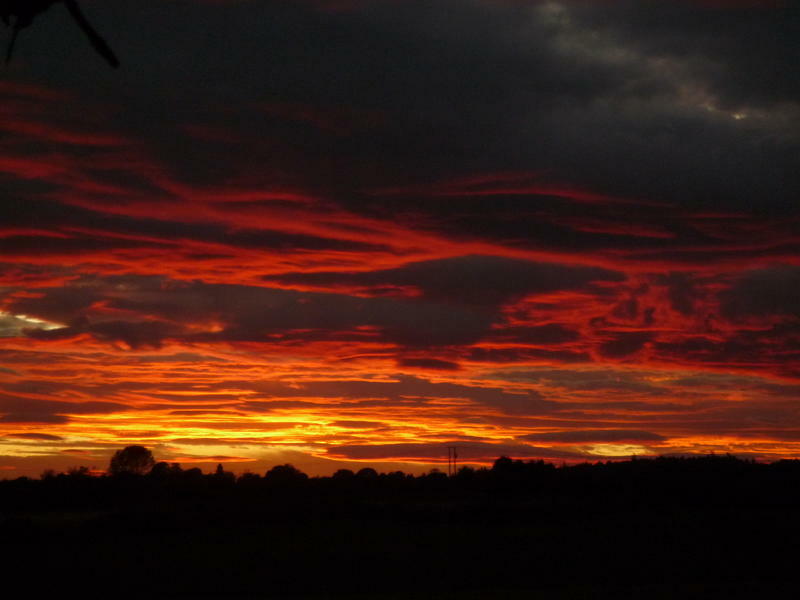 That doesn’t happen on any other day, except the two equinoxes," says Lake Effect astronomy contributor, Jean Creighton. NPR Live Blog: Total Solar Eclipse Crosses The U.S. 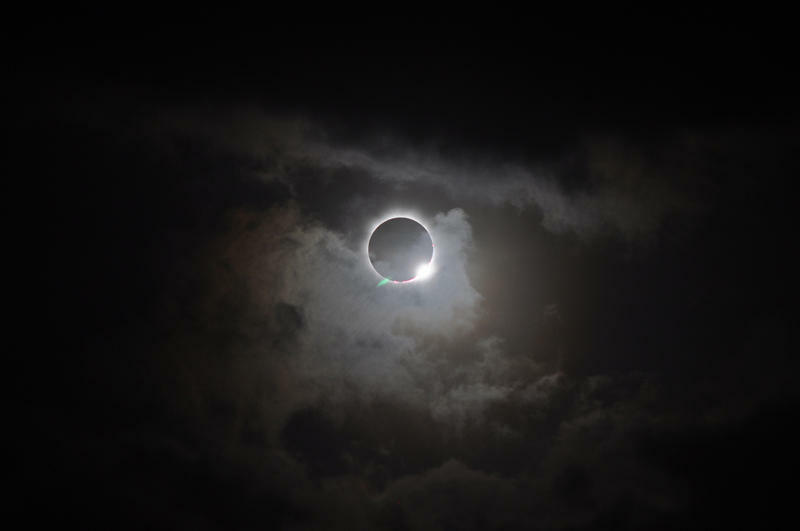 It is indeed dark during the day as a total solar eclipse makes its way from Oregon to South Carolina. Eleven states are in the path of total darkness. Follow the astronomical phenomenon's journey across America along with NPR journalists and others experiencing the eclipse.